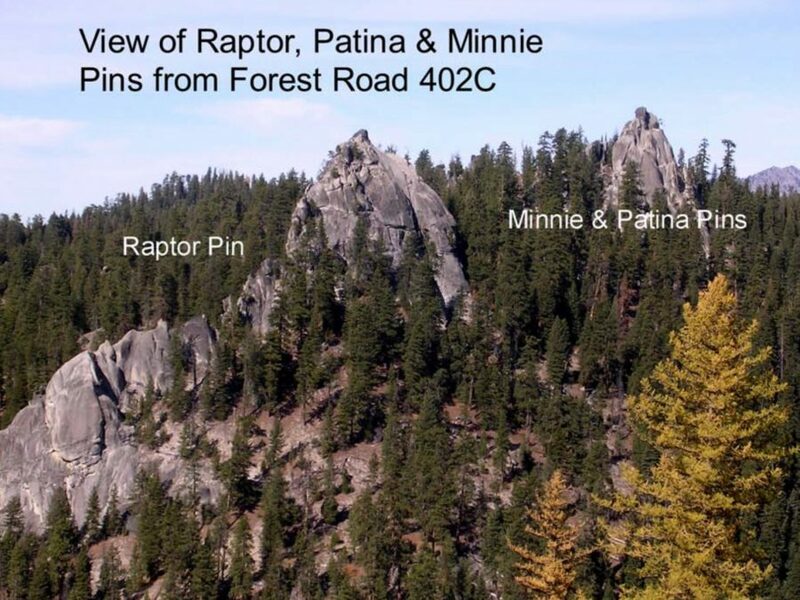 The Pins and Needles climbing area is located at the southern end of the Lick Creek subrange of the Salmon River Mountains northeast of Cascade, Idaho. 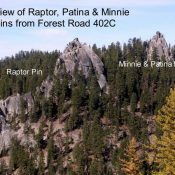 It is an area of solid granite spires, pinnacles and walls centered around Needles Peak. The following climbing guide covers many of the technical routes.